A radio show that discusses the latest in local and national professional bass fishing. This weeks gust, Dany Benjafield! 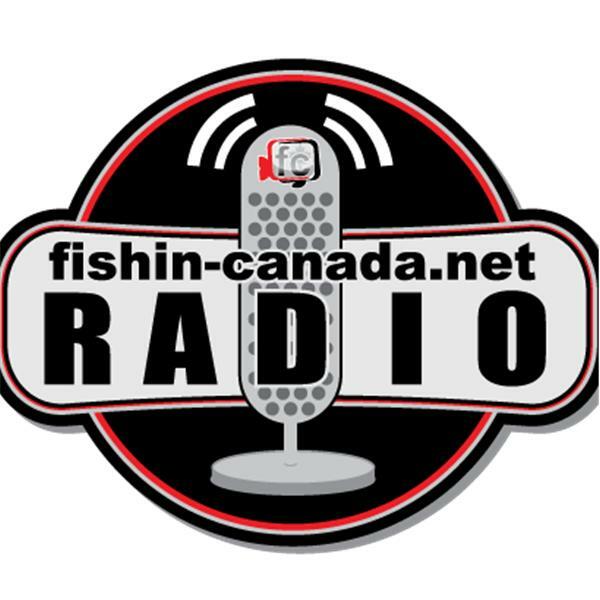 Come listen as we recap an exciting 2014 season and what's in store for 2015 as we celebrate 10 years of Fishin Canada RIPPLE events! 2015, the year of the RUDE! It's going to be a great year, stick around for great competitive fishing and awesome Evinrude prizing! 2014 Season, what a ride! We wrap up the 2014 season with a bang. The Rumble had it's largest field to date and biggest prizing! We recap a great season and prepare for the final event, the Rumble. Who made the top 7? Tune in and find out. We are one event from the showdown for the Rude! Road to the Rude - 3 down 2 to go! We discuss the upcoming events on the road to the rude and recap the Power-pole Ripple. We recap the second event on the road to the RUDE, the St Lawrence BPC. We also look forward to the third event on Lake St.Louis coming up on July 12th. We discuss the results of last The Lac St Louis Big Pike Challenge from May 25th. Who's in the top 6 so far? Fishin-Canada offers a new exclusive for 2014, Try outs! Experience the Ripples, no fees, no prizes bragging rights only.